Like any other illness, dementia has different levels from mild to severe. The Dementia Rating Scale (DRS) helps assess and track the mental functions of people suffering from a brain dysfunction that is causing cognitive impairment in attention, conceptualization, memory, and other areas. Using this DRS, you can work to understand the severity of your or a loved one's disease. Written by Steven Mattis, Christopher Leitten, and Paul Jurica, the rating scale for dementia, known as the DRS-2, replaced the original rating scale for dementia called the DRS, or the MDRS (Mattis Dementia Rating Scale). Who Does the DRS-2 Assess? Published by Psychological Assessment Resources, the DRS-2 is administered on an individual basis to patients aged fifty-five to eighty-nine. The rating scale consists of thirty-six tasks with thirty-two stimulus cards and takes fifteen to thirty minutes to administer. What Does the DRS-2 Assess? When Is the DRS-2 Useful? Websites that offer the DRS-2 to professionals also often provide an alternate form of the assessment. The purpose of the alternate version is to reduce the possibility of practice effects, which often occur with multiple assessment administrations. 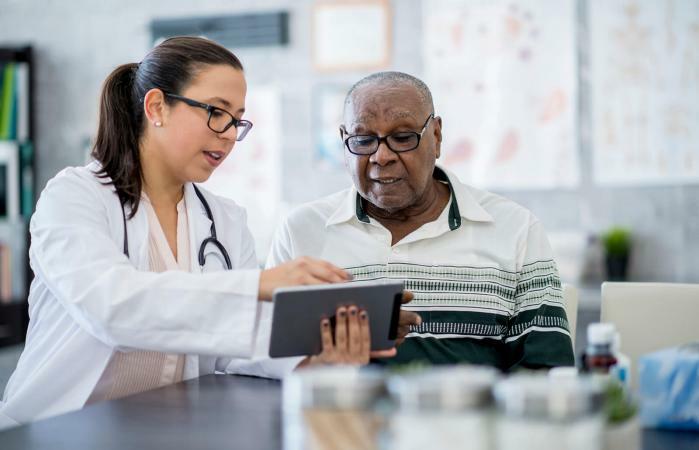 The Clinical Dementia Rating, known as the CDRS, was developed in 1979 at the Washington University School of Medicine in St. Louis, Missouri, by John C. Morris as part of the Memory and Aging Project. The rating scale measures the stages and severity of several forms of dementia although it was originally developed to measure dementia of the Alzheimer's type. A score of 0 indicates no cognitive impairment or dementia. A score of 0.5 indicates questionable or very mild cognitive impairment or dementia. A score of 1 indicates mild cognitive impairment or dementia. A score of 2 indicates moderate cognitive impairment or dementia. A score of 3 indicates severe cognitive impairment or dementia. In most cases, the severity of the impairment differs from one cognitive domain to another since dementia does not progress uniformly in the brain. For example, an individual may score a 2 in memory, a 1 in orientation and community affairs, and a 0.5 in the remaining three cognitive domain areas. To accurately score the CDRS, the administrator uses the individual box scores of each area to derive a global CDR score following the strict published scoring rules. The following are several additional scales and assessments used in rating the stages and severity of various forms of dementia. The Alzheimer's Disease Assessment Scale was developed in the 1980s and was originally designed as a rating scale to evaluate the level of both cognitive and non-cognitive dysfunction. The results are presented on a scale from mild to severe. The Blessed Dementia Scale was developed in the 1960s and attempts to measure the deterioration of both personality and intellectual function. Data for the analysis comes from relatives of caretakers of the individual being assessed. The Standardized Alzheimer's Disease Assessment Scale was initially developed in the 1980s but has been revised since inception. The test is an attempt to better measure the degree of cognitive impairment in individuals with Alzheimer's. The score can reveal what stage of Alzheimer's the individual is in. The Mini-Mental State Examination measures cognitive impairment through a questionnaire administered by a clinician. 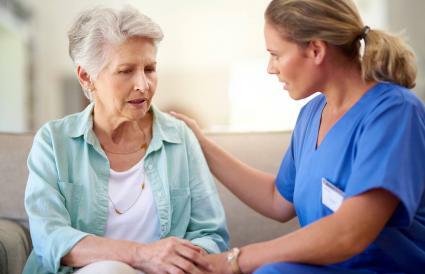 This examination is considered an assessment to detect the presence of dementia. The Wechsler Adult Intelligence Scale is an IQ test, featuring a portion that specifically tests memory. This memory section, in particular, is considered valuable in the detection and diagnoses of the early stages of Dementia and Alzheimer's. Both the DRS-2 and the CDRS are effective tools in evaluating the cognitive functions of individuals aged fifty-five or older that have various forms of dementia. Diagnostic tests are important to rule out other causes for cognitive decline or memory impairment.